Jaghouri, M.M. (2010, December 20). 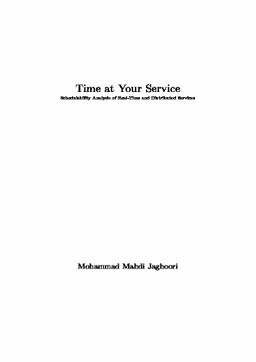 Time At Your Service: Schedulability Analysis of Real-Time and Distributed Services.